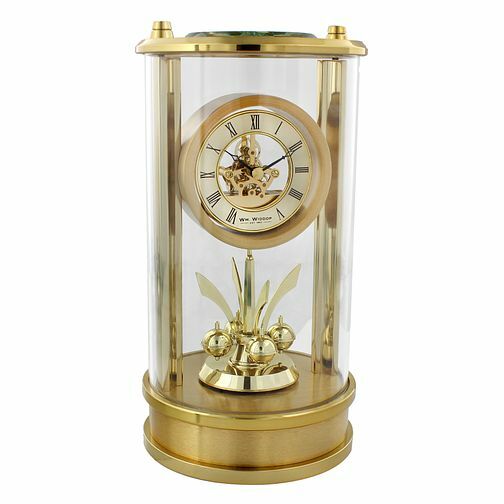 An intricately crafted gold gilt mantel clock by WM. Widdop, a world leading manufacturer of time keeping products. A lovely gift to add sophistication to any mantlepiece.